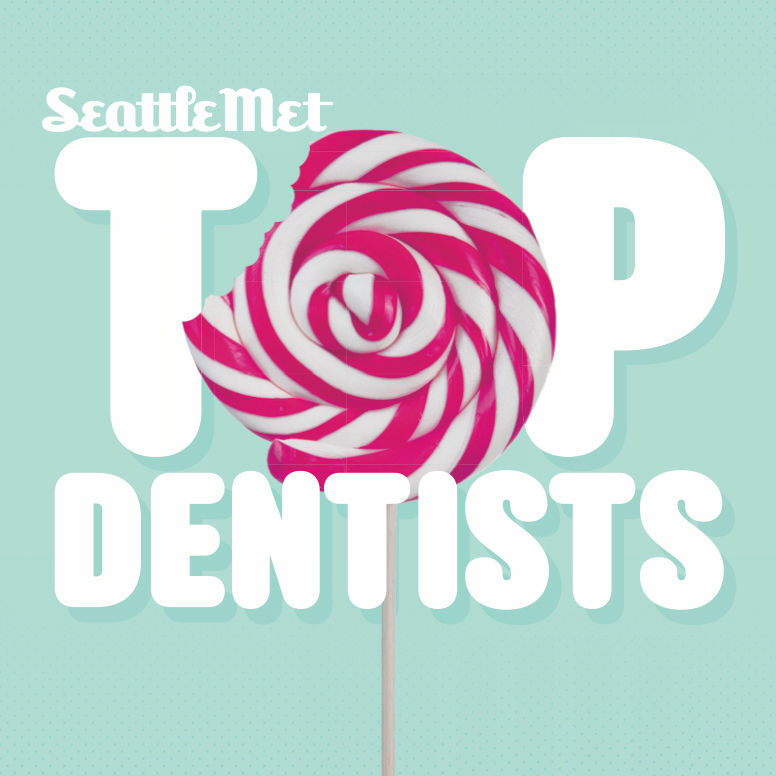 Seattle dentists’ cautionary advice for protecting your teeth from our favorite hometown sips and sweets. 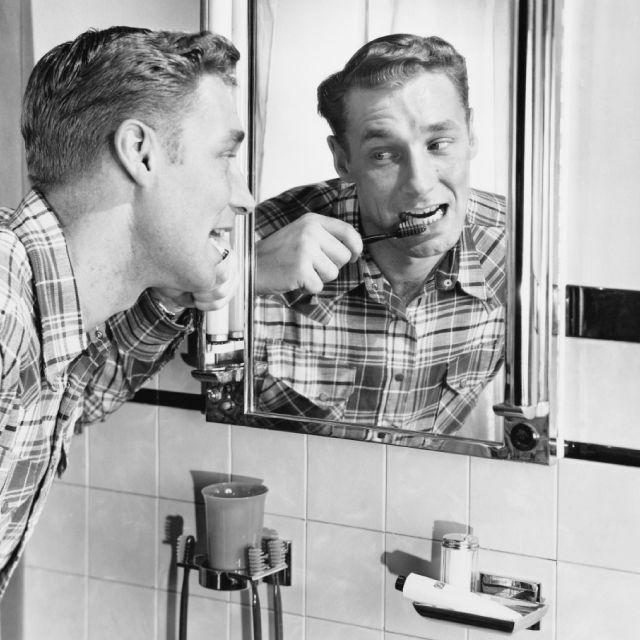 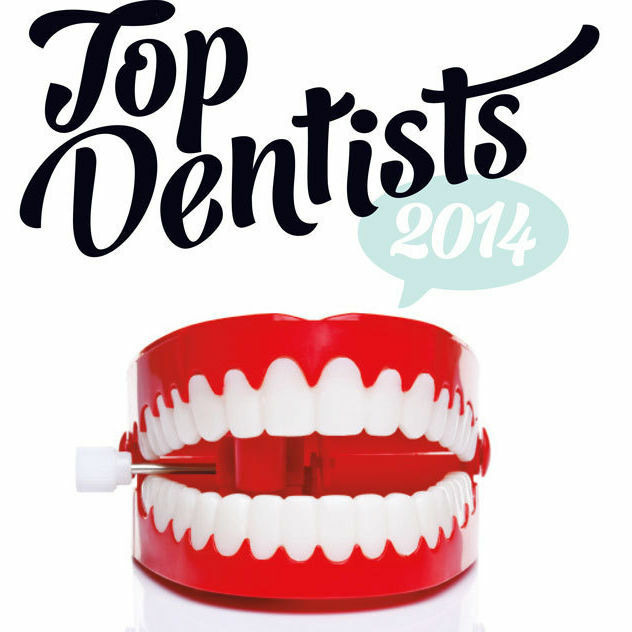 From the peculiar to the innovative, here’s up-to-date ways to keep teeth in top shape. 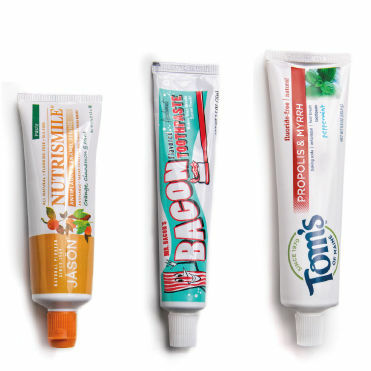 We searched the city for some of the most interesting toothpaste flavors and had our brave panel of four “experts” try them all, rating each on taste and texture. 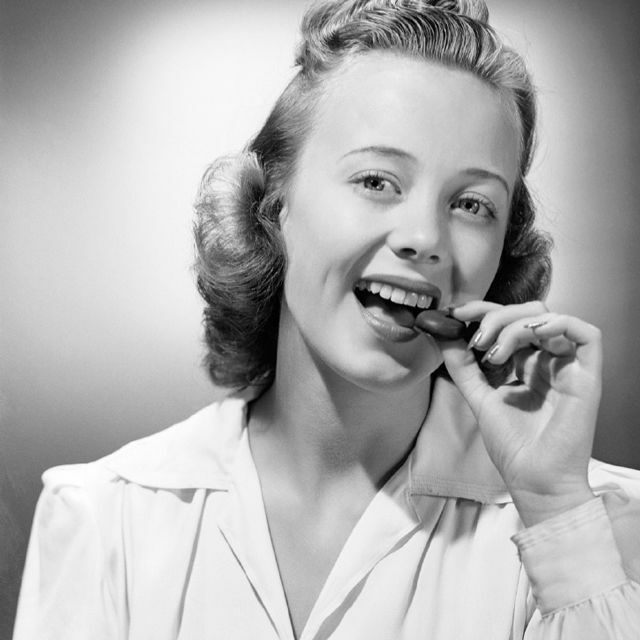 We make no promises on its effectiveness, but cupcake toothpaste sure is delicious.